With members that are still nearly 20 by the year of 2008, it would be easy to dismiss Massacre Conspiracy as a novelty act. Massacre Conspiracy is a metalcore band, consisting of current solid line-up; Ash (mid metalcore screams), Sonny (guitar/vocal), Godoy (guitar), One Jet (bass), Emy (drums) and Ax (keys/synths/effects). Also known as MC16, they are mostly known for their upbeat music and interesting live performance. Early months after the formation of the band, MC16 has self produced their ever first single “Start Looking towards the Sky” and they took every chance to promote their single by hitting all the stages on every show they get around Kuala Lumpur. Through all those shows they have performed, they surprisingly gained many attentions from crowds and other underground acts. MC16 change their genre to melodic metalcore soon after Ax offers himself to join the band in late 2008. Several months after that in early 2009, both of their founding members - Ali and Ashy had to call it quit due to commitment issues. In those hard times without the full line-up as a complete band, MC16 took every effort that counts to release their demo CD “The Prophecies”. 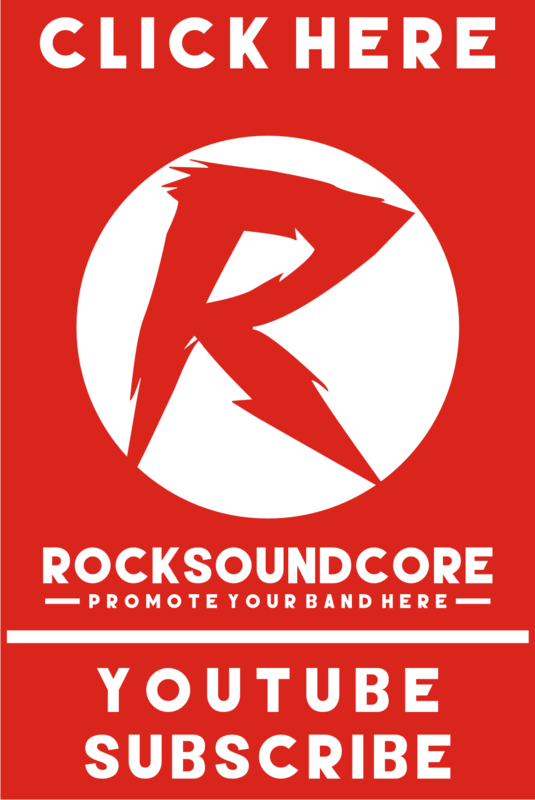 MC16 has created a growing buzz for them with their exciting melodic metalcore genre, resulting in gaining massive positive reviews especially by ROTTW, not to forget some critics from other professionals. A quick search for guitarist and bassist takes place when they are starting to get even more serious in producing even more materials. MC16 decided to took One Jet to fill in bass player. Godoy, later after that joined the band as guitarist. With their current solid line-up now, MC16 released another hit single “Bloodless”. The song was played more than 10, 000 times within several months since its release and it’s an impressive number for a fresh band like them.